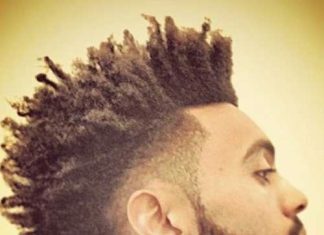 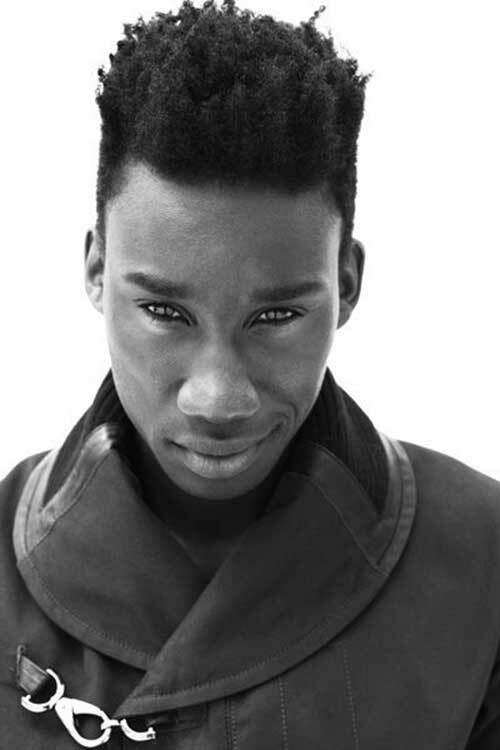 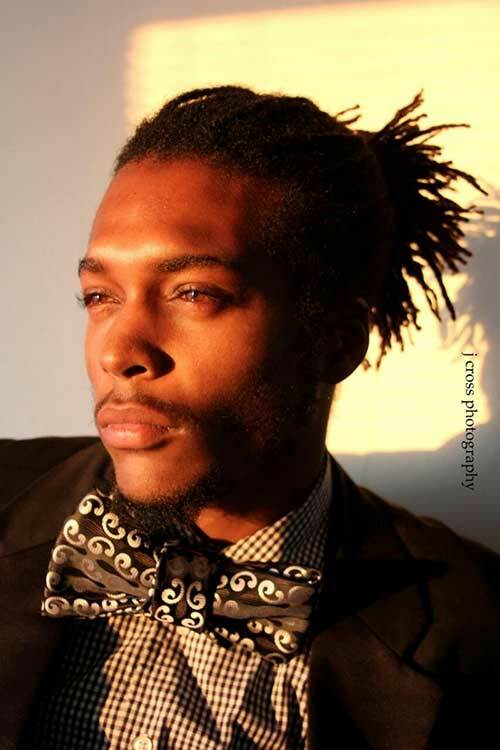 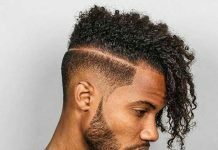 Black men’s hairstyles are so versatile that any men can inspired by those haircuts and styles. 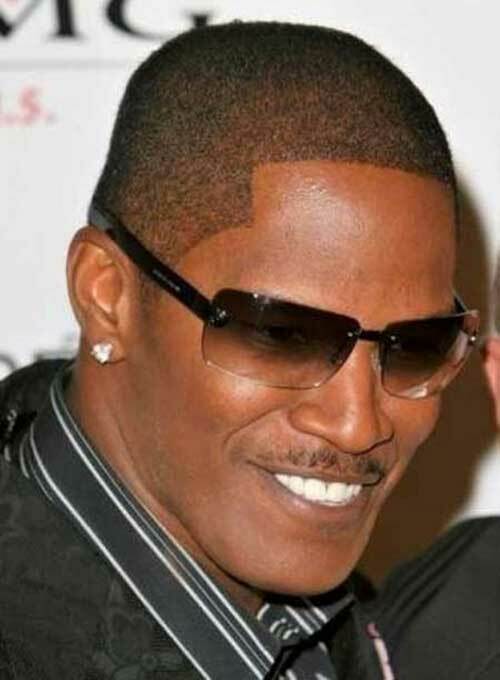 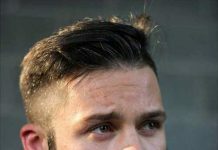 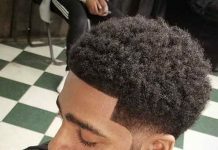 On regular occasions an black men hairstyle that usually does not go out of fashion is a short haircuts. 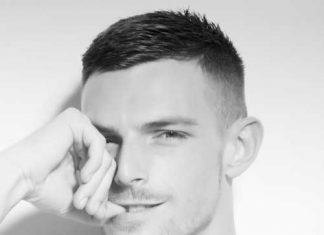 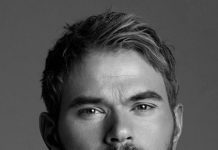 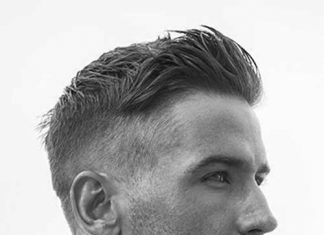 You can keep your hair manageable and fresh throughout the day with a simple short cropped cut or buzz cut. 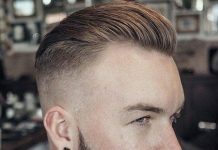 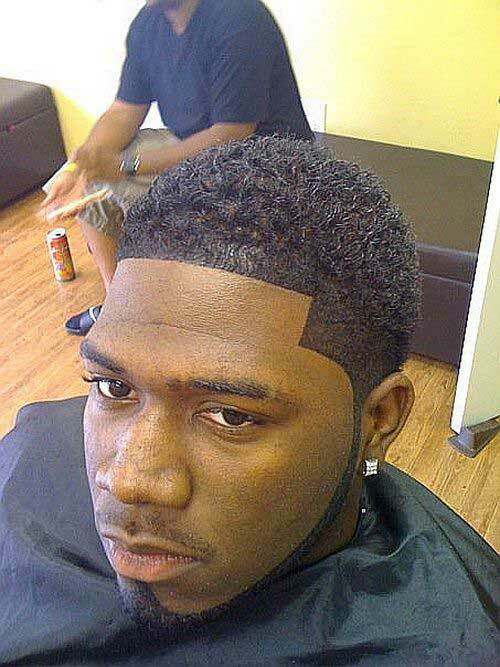 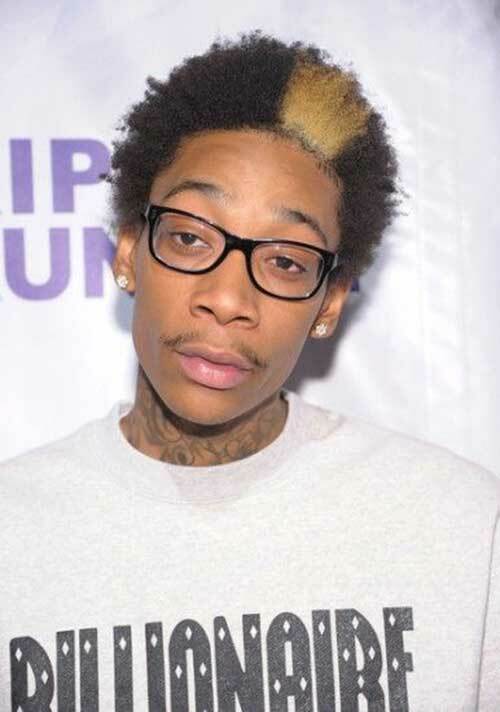 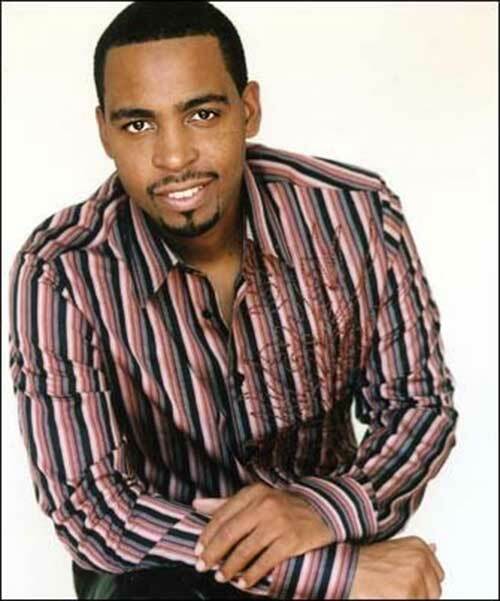 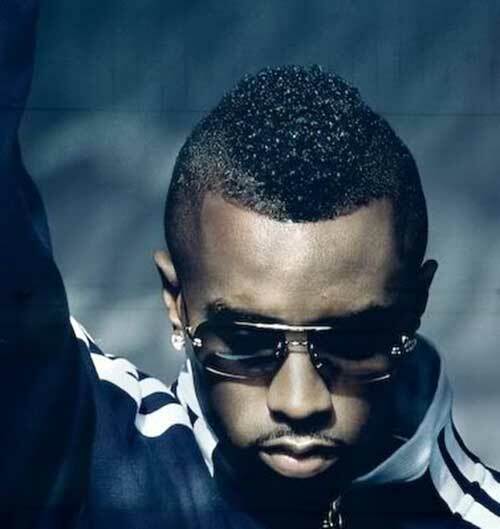 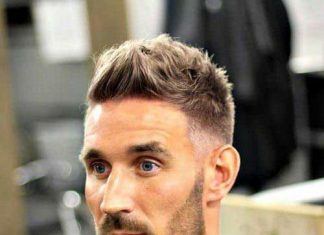 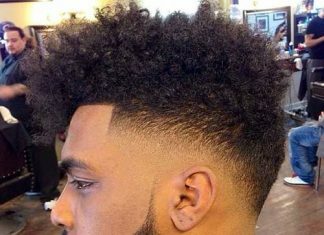 Faded haircut style is one of the most preferred hairstyle for black men. 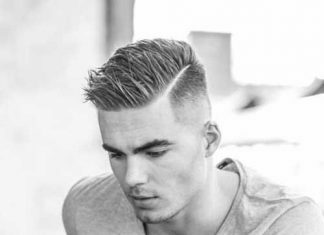 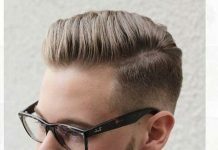 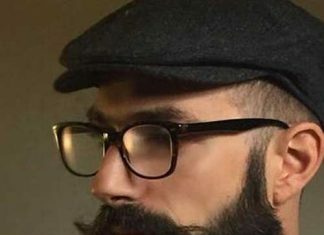 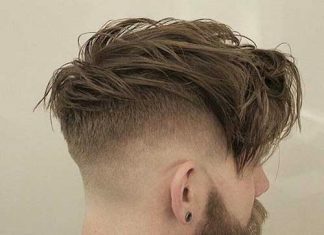 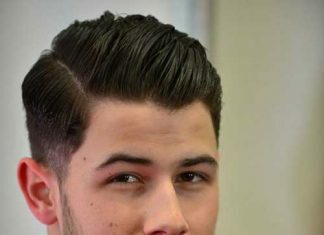 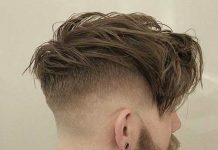 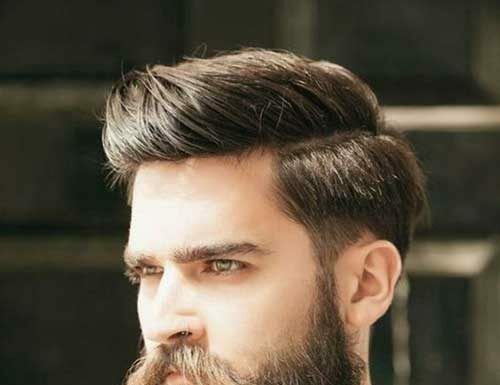 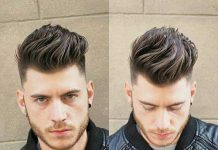 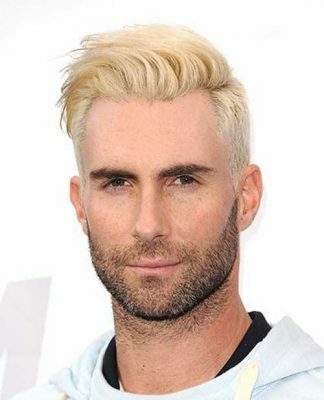 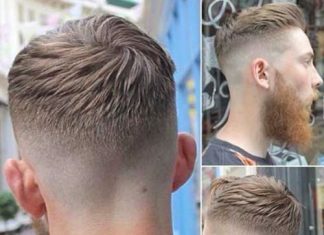 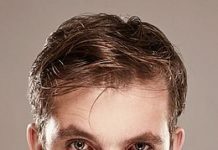 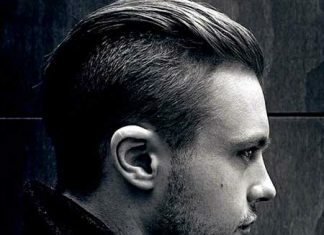 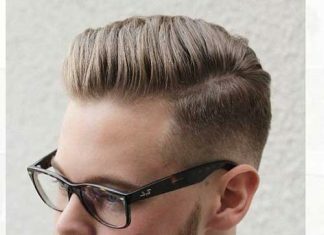 You can create really unique styles with fades and disconnected styles. 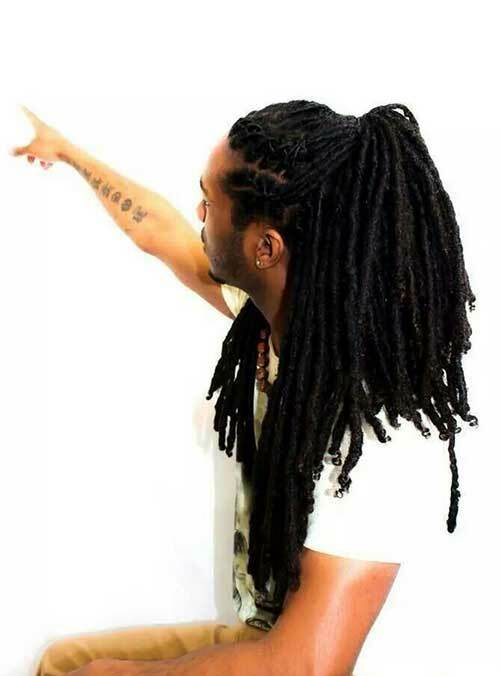 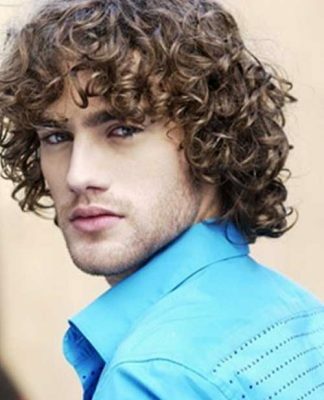 If you are into different styles you can go with long hairstyles or afro styles. 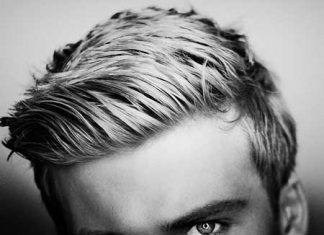 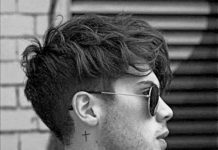 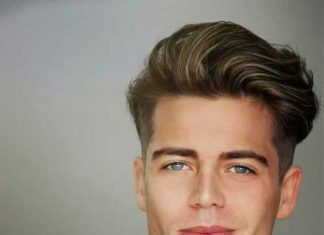 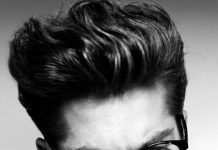 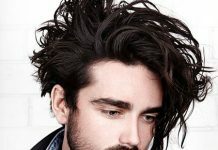 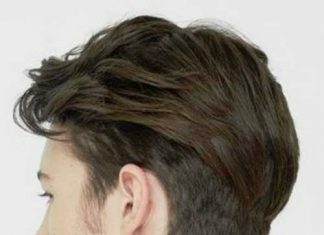 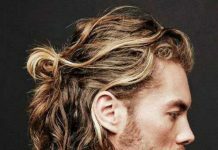 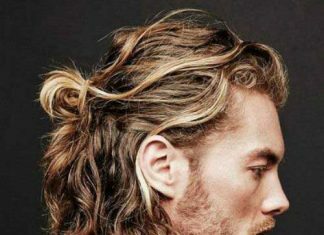 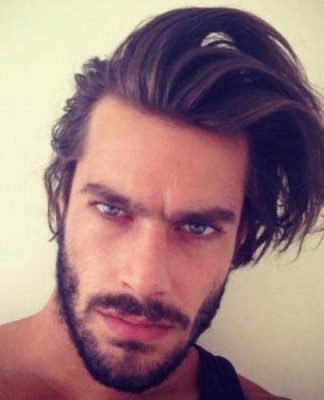 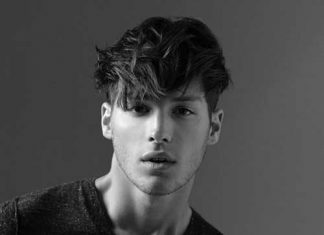 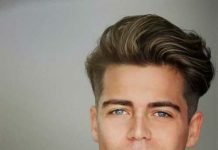 Long hairstyle would be little bit hard to manage and care but with the right haircut and treatment you can rock long curly hairstyle. 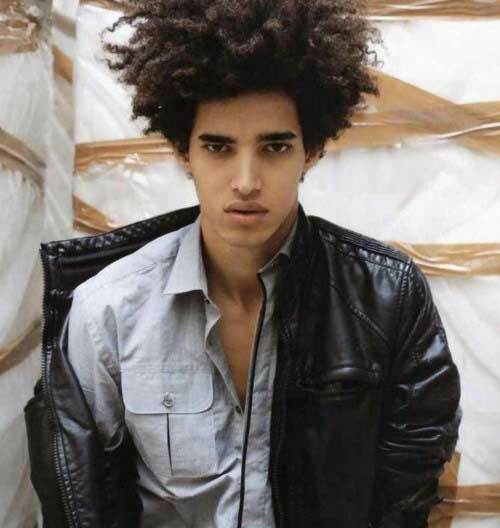 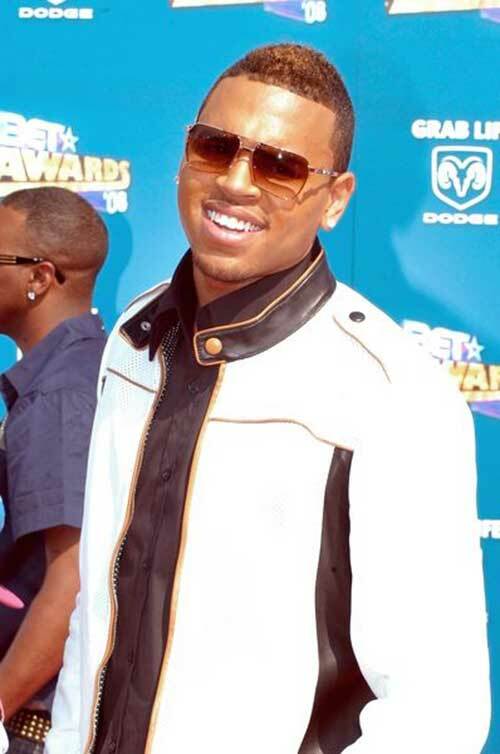 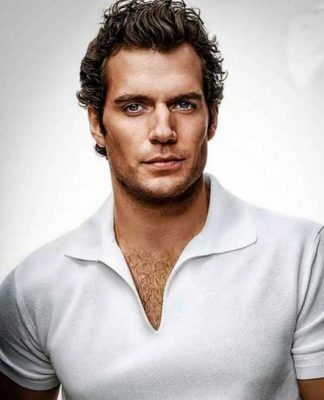 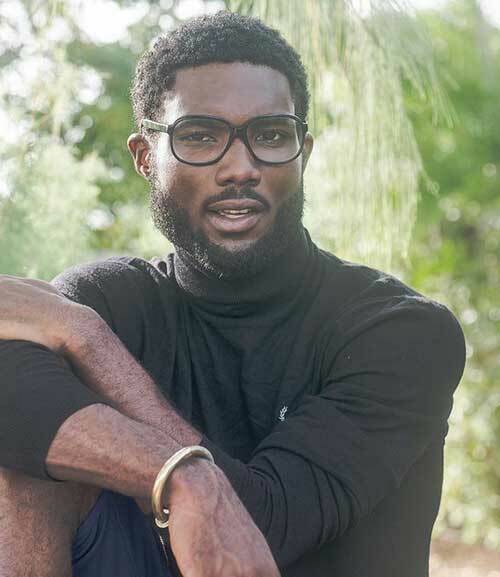 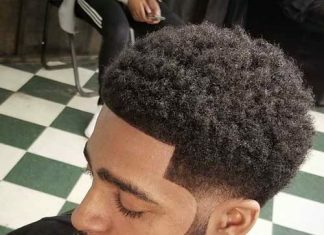 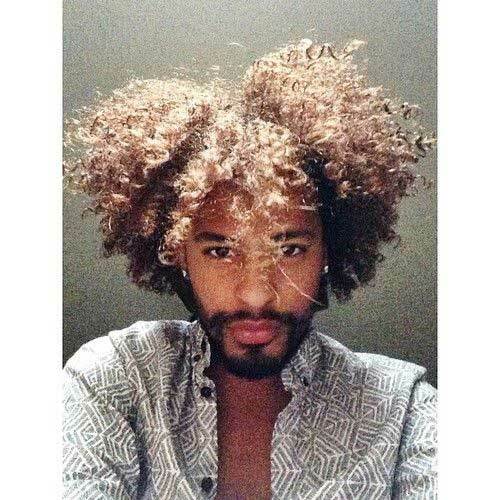 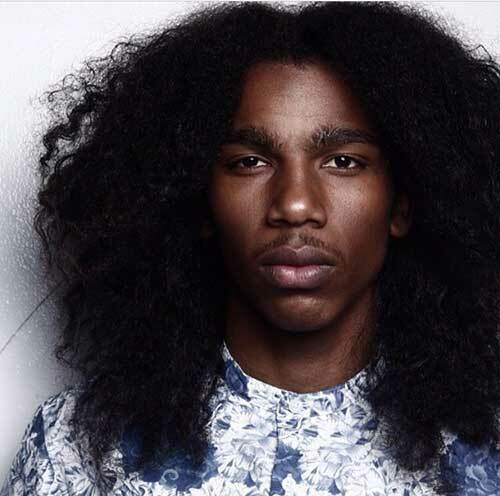 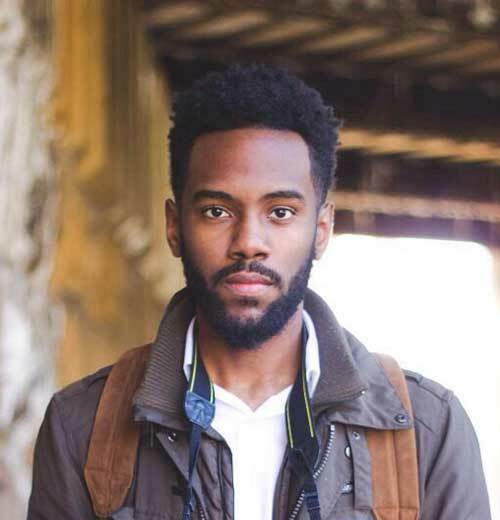 Afro is the best way to show off your unique style since no other men can sport this style unless he has really thick curly hair. 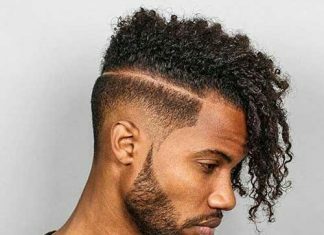 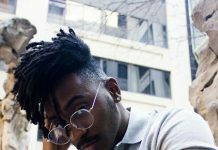 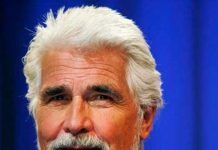 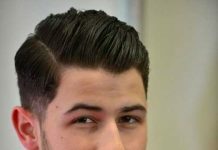 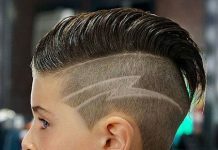 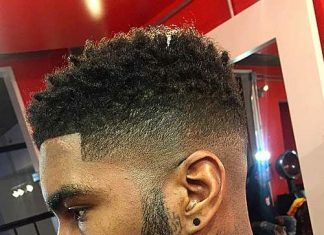 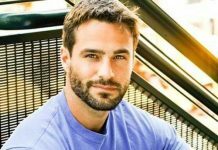 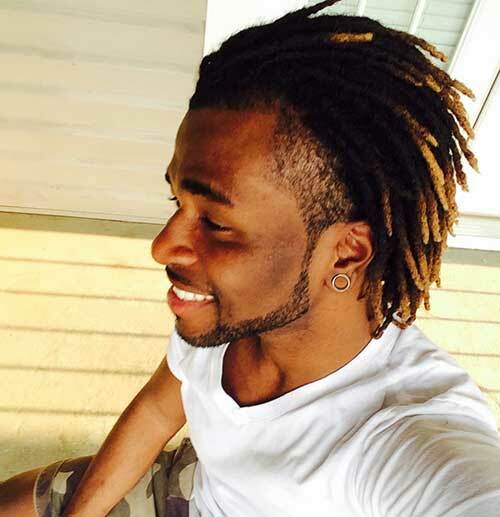 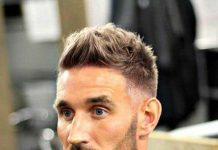 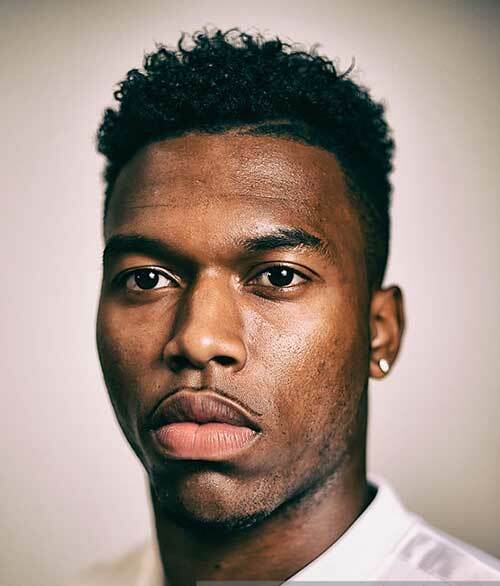 Now it is time to show you the latest hairstyle ideas for black men, please take a look at these cool hairstyles and save them for later!